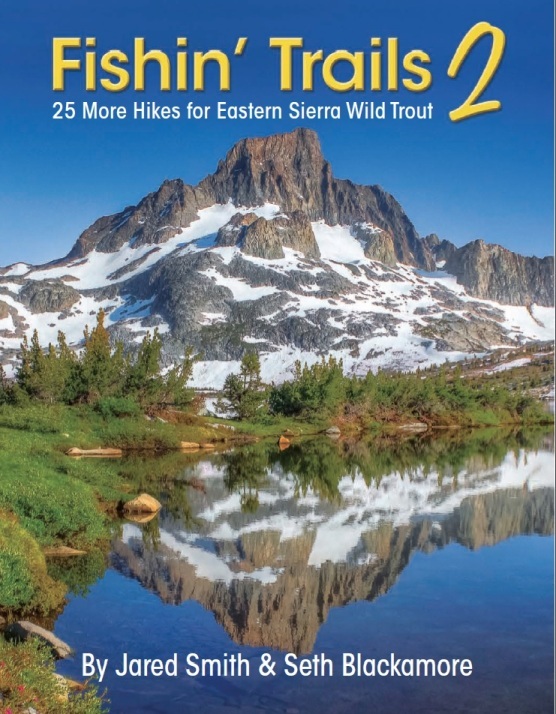 Fishin' Trails 2 outlining an additional 25 backcountry destinations is now available!!! 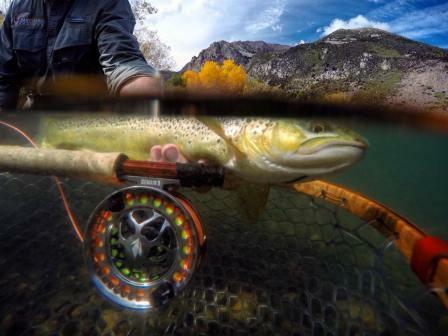 Fishin' Trails and Fishin' Trails 2 are currently available on Amazon.com and many outdoor retailers, resorts and tackle shops. You can also order by phone the Bishop Visitor's Burea (760) 873-8405. 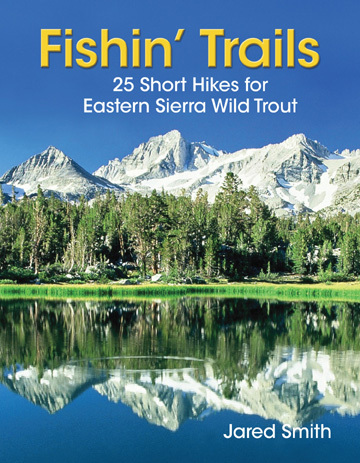 Please Contact us if you would like to become a reseller of "Fishin' Trails"